Streaming in Spain! All Your Favorites and More! 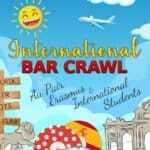 When a friends asks “What did you do for your semester abroad?”, no one wants to answer by saying they spent the majority of it watching movies in bed. 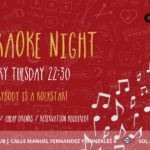 However, no matter where one is in the world, it’s almost Impossible to resist the urge of cozying up in your cama or sitting back in your chair with some tapas to watch one of your favorite shows. 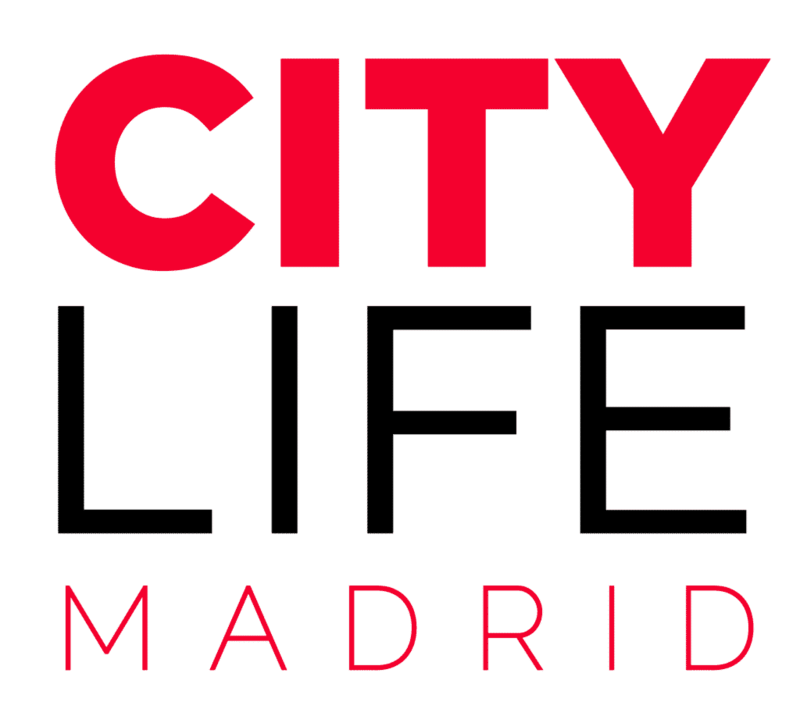 Even when abroad in an amazing city such has Madrid, enjoying familiar routines are a healthy way to enhance the experience. With the arrival of the two entertainment titans HBO and Netflix in Spain in 2016, streaming has never been as easy or fun. 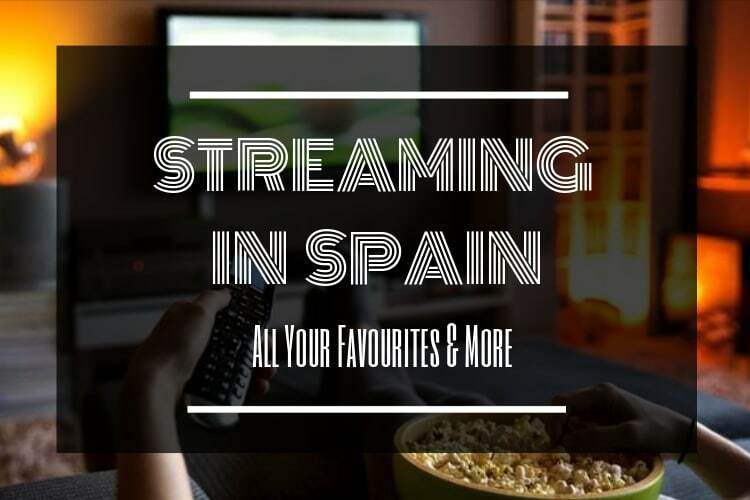 The great variety of the platforms extends all the way to Spain, and with the addition of Amazon Prime other services, Spain will serve all of your streaming needs. Here is a general guide to the best / most popular offers. HBO is the king of streaming and has all of the series that people are desperate to see such as the notorious Game of Thrones or the downright bizarre show West World. Apart from the shows, it has a great selection of movies as well, which back up its high quality reputation. Its accessibility is also a plus. 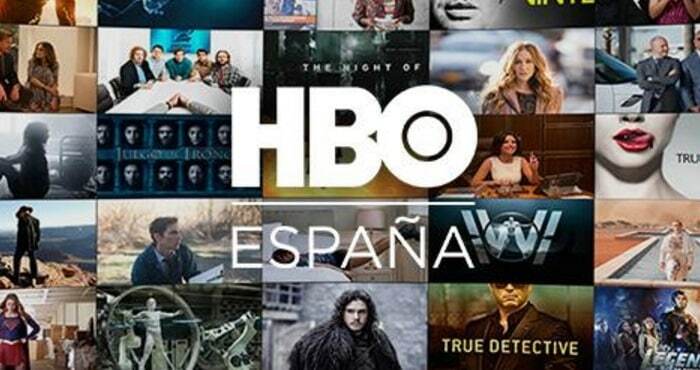 Go to hboespana.com to start watching series on everything from a playstation to your mobile phone. If you want to try out HBO’s streaming services you can get a 2 month free trial voucher with your personal City Card! A tremendous success in the U.S., Netlfix is growing fast in Spain with new popular titles unavailable to U.S viewers such as La casa de papel and Las chicas del cable. 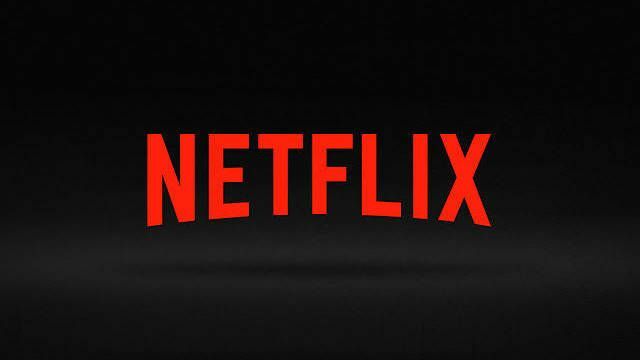 In addition, a lot of favorites across of the pond are available on Netflix such as Black Mirror and Orange Is the New Black; not to mention the fact that there is a plethora of movies unavailable in America that are here in Spain thanks to the licensing laws. Somewhat cheap, reliable, and stocked full of addictive series, Netflix is an obvious choice to stream in Spain. 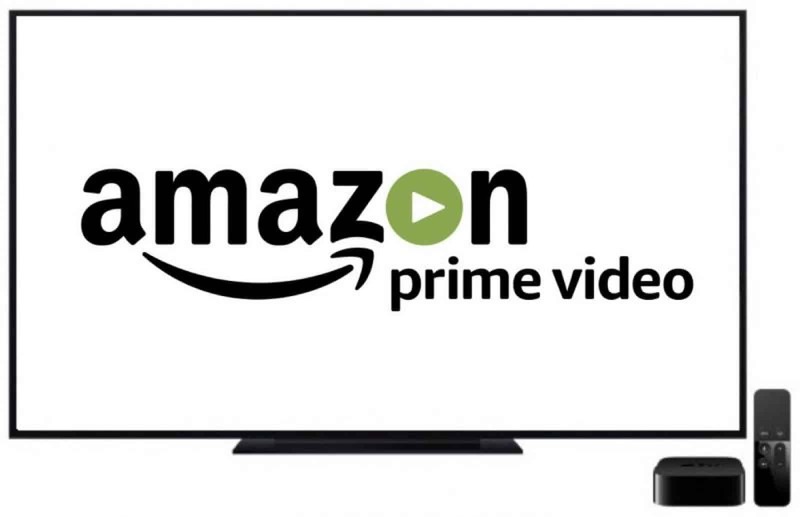 Amazon Prime is a relatively new and underrated streaming service in Spain. Not only is it home to some Prime originals like The Grand Tour and a vast quantity of free movies and shows including Parks and Recreation and Seinfeld. But, a subscription also grants you access to bonus Amazon services. 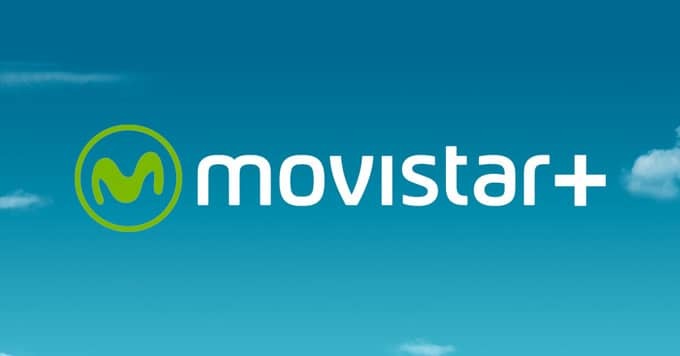 If you’re already using Movistar’s services for your cable television, why not upgrade to Movistar Streaming for on demand entertainment. 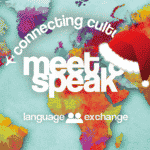 This streaming package offers a wide variety of Spanish and European shows as well as American ones. 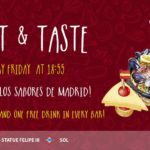 This Spanish media giant offers good deals as well as variety of shows consumers crave. The platform has blockbusters such asBeauty and the Beastas well as the Incredibles, and that’s just the movies.